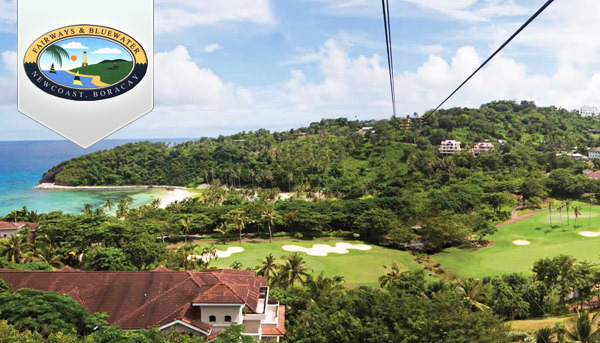 Fairways and Bluewater Golf & Country Club on the beautiful Island of Boracay comes with some of the most breathtaking ocean views and gives the most incredible golfing experience the Philippines has to offer. Golfing is enjoyable here all year round, even during low-season as it is an all-weather course. The course gives the best of both worlds as the first 9 holes are fairly flat and the last 9 are more challenging and hilly. The well known Australian Golf Pro designed this course with no 2 holes being the same, keeping the game exciting and tough. Several water hazards along with the strength of the wind will test even the best of golfers’ skills. Delightful cuisine is just an order away at the club’s very own Buccaneer Grill where excellent food is served. Refreshing drinks are also available at your convenience and enjoyment at the Swashbuckler’s bar. You can also bring your family along to experience the family clubhouse overlooking a beautiful cove. 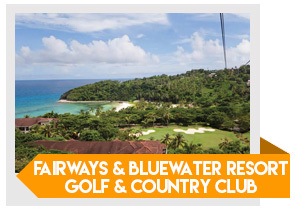 Tip for Tourists: You can still play at Fairways and Bluewater Resort Golf and Country Club by booking directly with GolfPackages. Fill out the form to your right and get your free quote today.